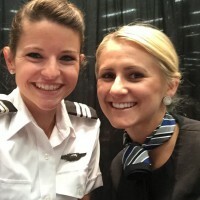 For more than 60-years, Cypress College has been providing career training to students who want to be flight attendants, airline customer service agents, pilots, drone operators, or aviation managers. 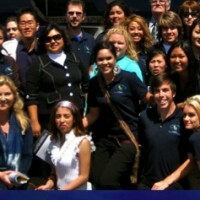 We are a public, state-funded community college located in North Orange County, California, with many opportunities for financial aid. 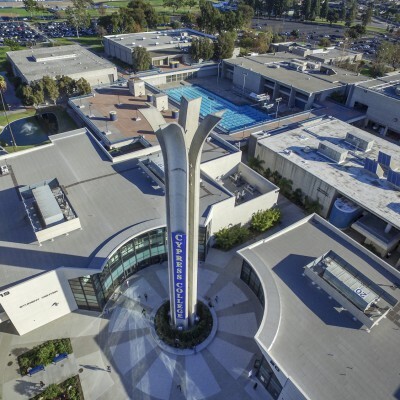 Cypress College also offers a ground school (with a competition flying team) that offers credit by examination for flight training that students secure at local flight schools. 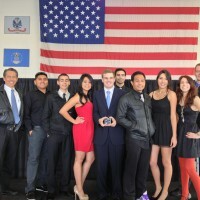 Be the first to review Cypress College!